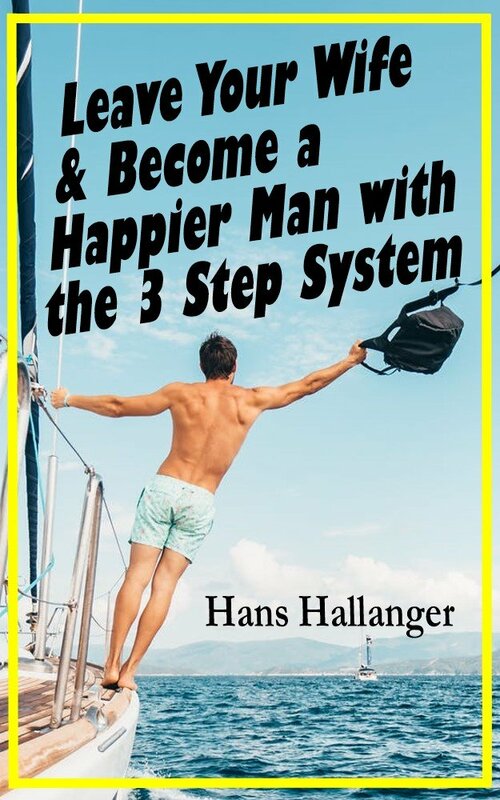 Become a happier man with my 3 step system. The 3 step system is extremely effective, if you use it and use it in the correct order. Once you fully understand the method, it is simple to grasp. But after a lifetime of not using it you may find that it is not easy to do. But if you do, your happiness and success will skyrocket. I wasn't always a happier man. I spent years in misery and even more years stagnating. It has taken me years to move my life in the right direction because I did not fully understand the 3 step system, how to use it and why the sequence is critically important. All the mistakes I’ve made in the past have been a result of not following the 3 steps. Not enough time spent thinking and planning and too much of the wrong action. Or not enough resting, healing and recharging to allow for the growing. This simple, but extremely effective 3 step system has helped me time and time again to work my way through tremendous hardships and into the much happier life I enjoy. 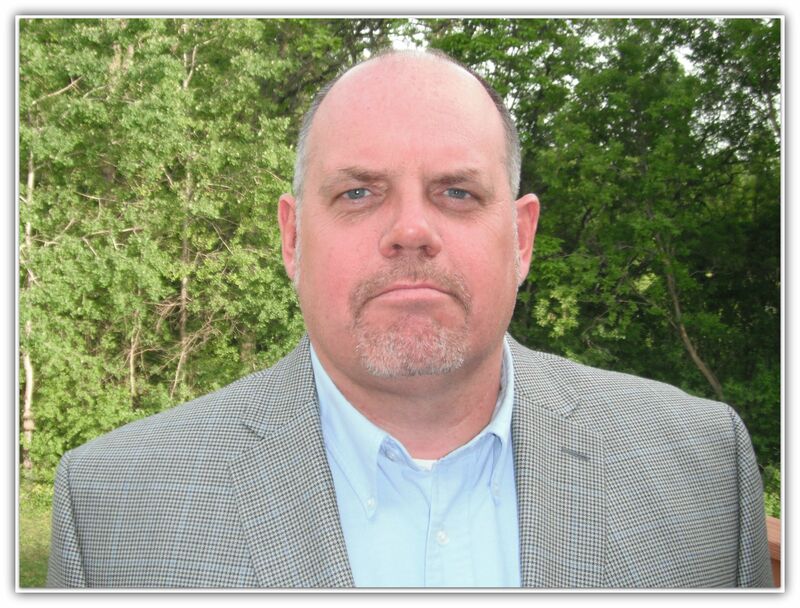 I have used this system with enormous success in turning my life around. But I did not realize I was using it. Truthfully, if this system was articulated simply to me (the way I am providing it to you now) long ago I believe I could have sidestepped years of misery and be light years ahead of where I am now. I have studied the great teachers for years. So I know about the importance of critical and deep thinking. I also know about taking action. Some teachers emphasize thinking and some emphasize action. Some discuss both thinking and action but they tend to describe the method in a roundabout and complicated way. They don't describe it simply or easily, the way a happier man is describing it to you. They also tend to neglect the importance of step 3, self-care. Once you grasp this system and learn to use it, you will be astounded in the leaps forward in your success and happiness. You will certainly leave whatever miserable situation you are in behind and enjoy a satisfyingly, peaceful life as you become a happier man. This is the thinking and planning step. Spend as much time and energy as necessary focusing on your life. This is especially critical when you think you need to take massive action to correct a mistake or make a major improvement. Use a paper and pen and write. This step may take a very long time the more difficult the situation is you need to correct or improve. But it is time well spent. It is critical that you do this step first. The hours you spend reading informative articles, listening to uplifting messages and watching inspirational videos. Quiet time you spend with a pen and paper writing down your thoughts. Solitary walks or drives where your mind wanders and ideas flow. Carefully choose affirmations that you repeat daily. Being so overly busy, stressed and exhausted that you never have the time to focus on your life. Some teachers overemphasize step 1. Thinking is critical. But overthinking will not get you the results you desire. You need the next step. Action is critical. Sitting and thinking forever will not move your life forward positively. The action may be minor, or you may need to take massive action that requires enormous time, effort and energy on your part. Potentially it may require money and calling on assistance from others. Take action after you determine what the correct action is from step 1. Action is critical, but only correct action moves you towards your happier life. Often we take excessive action for others and suffer the consequences. You might over eat junk food to stay alert for long hours at a stressful job. Or spend a lot of money you don’t have trying to please a demanding spouse. Mainstream society puts the focus on step 2, taking action. Take action, then more action without any mental effort focused on getting your mind right so you only need to take the correct action once you know what it should be. An overemphasis on action gets you into all kinds of trouble. It creates a lack of time for the critical self-care in step 3. Some of you have an almost zero emphasis on the critical Part 3 element of resting, healing, recharging and growing. Your life will get screwed up by taking wrong, enormously energy draining, life altering, and expensive actions. You will need to take even more action to try to undo the previous action. Some of these actions may be impossible to fully undo and recover from. Your mistakes are a result of you taking a wrong or misguided action. When you expend energy taking action in step 2, you will need restful healing time afterward. If the action was minor, it may not take much time. However, if the action was massive, you may need a lot of time to heal and recharge. You will grow and develop in this stage. But you don’t want to get stuck in this stage either, just relaxing your life away resting. You need to circle back to step 1 and work on the next item in your life. The growth is manifested in the positive changes in your life. For me, I went from a verbally abused, belittled, beaten and broke man to being in full control of my life and becoming a happier man. You can also go wrong by stagnating in step 3. Just coasting along, not really doing anything with this gift of life. Spending all your time in step 3 is just basically zoning out with no opportunity to grow. Step 3 is the deserved reward for the mental work in step 1 and taking the correct actions in step 2. Until you go through the previous 2 steps, you have nothing to heal or recharge from and no reason to grow. You plan your workout and decide to go when you are ready. You rest, heal, eat, relax and wait until you are recovered for the next workout. Then you start the process over again. The wrong method is to go back to the gym too soon, skipping step 3 and starting back on step 2. This is where you get over-trained, rundown, sick and injured. Taking too much action sets you back and puts you farther behind. The other wrong method is skipping step 2 and not weight training at all. You would never enjoy the benefits of weight training and your body will suffer in the long run. People like this spend all their time in step 3, resting and recharging, but there was no action to heal and grow from. Rearranging your life as you want it. Absolutely believing that you deserve to be happy. Who keeps doing whatever it takes to live life on whatever terms makes the most sense to you? An impossible dream to have. Reserved for other, more special, more deserving people. Only after you sacrifice for others first. What you may have after fulfilling a long list of accomplishments. This 3 step system is a lifelong pursuit to become a happier man. Each step, in the correct order is needed. You can use this system over and over again each time you need or want to make an improvement in your life. Not using the 3 step system in the correct order is where you go wrong.